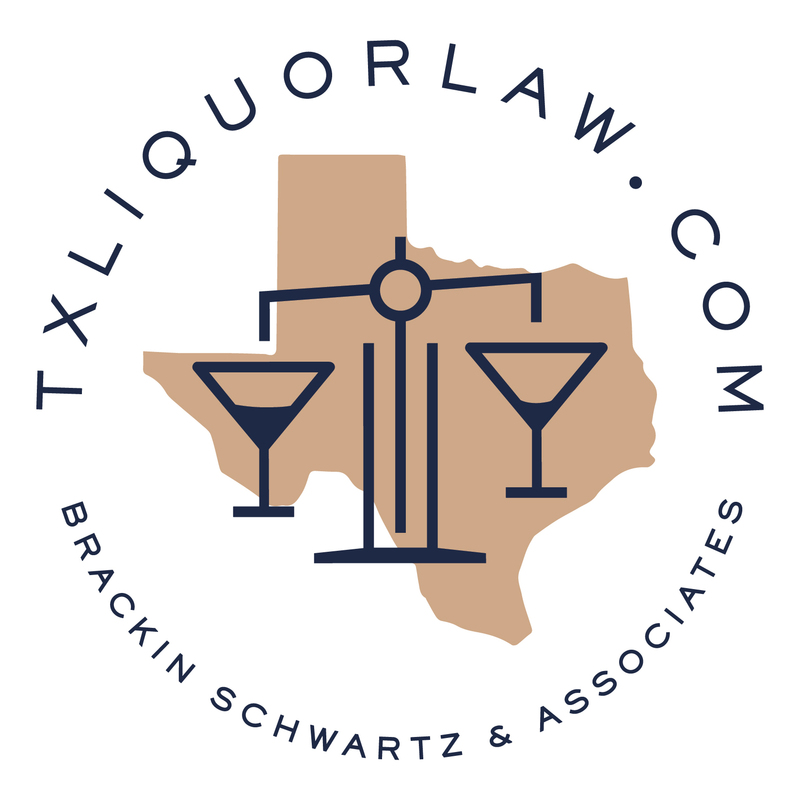 Our Associate Members share our interest in supporting NACLP Members and the liquor license compliance industry in various capacities, and we appreciate their support. Our Associate Members are comprised of attorneys, compliance professionals, and service providers working independently to support the industry in its license and compliance issues. We invite and encourage our Associate Members to attend the NALCP annual conference as well as any other social functions associated with the conference. Need an Attorney or Independent Compliance Professional? Click on the red "Search our Associate Members" button to the right for a comprehensive list of all of of associate members by company name. Key in " * " as a wild card. If you wish to search by state for state specific expertise, click on map below. And last, if you're interesting in finding an associate member that provides national service and is not necessarily state specific, click on the "National Service Provider". Need Assistance in Canada ? Click Here.